Any flight departing late at night and arriving early morning is a red-eye flight. Red-eye flights are cheaper than those running during the peak hours. Most people are not comfortable traveling at those hours. In case you are more conscious of saving money and can manage the travel schedule of red-eye flights, book it. These flights are often not fully reserved and are cheaper than midday or late evening flights. For last minute booking, red-eye flights is a cheaper deal. 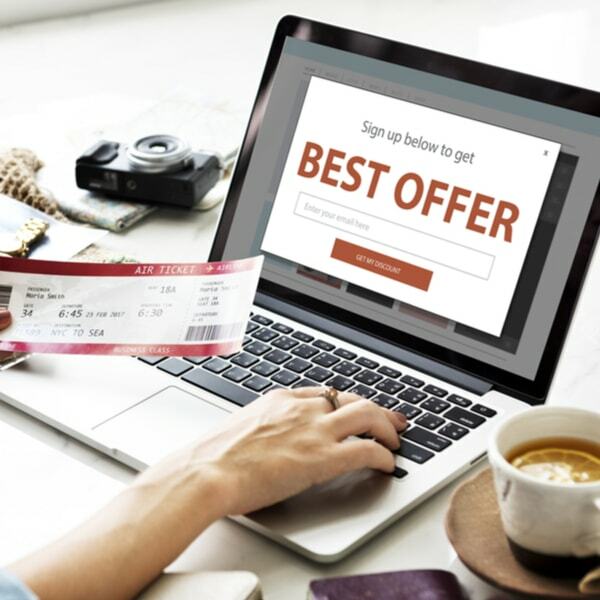 Airlines offer discounted fare to eligible customers. Every airline company has a different policy. Though most of the discounts are for armed forces personnel and gallantry award winners, there are concessions on humanitarian grounds too. Senior citizens and students can also avail such discounts. GoAir offers 8% discount on the base fare to armed forces personnel, students, and senior citizens. Air India extends concessionary fares to an extensive list of travellers, click to check the list. IndiGo even gives ‘Friends and Family’ discount for a group of 4 to 9 travelling using the same PNR. In case you are among the list of eligible customers, you can save nearly 10% of the base fare. 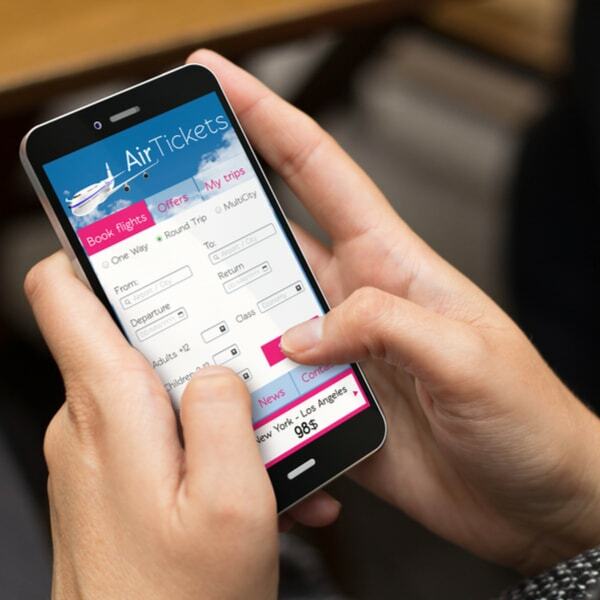 Flexibility is one major factor for getting cheap flight tickets. Be flexible – either with date, time and best of all – airport. Planning to travel to a big city? Instead of travelling to the biggest airport of that region, try a closeby alternate airport. You will get a cheaper deal. Take the cheap flight and rent a car to your destination. Do the price vs. time vs. ease check before arriving at a decision, though. 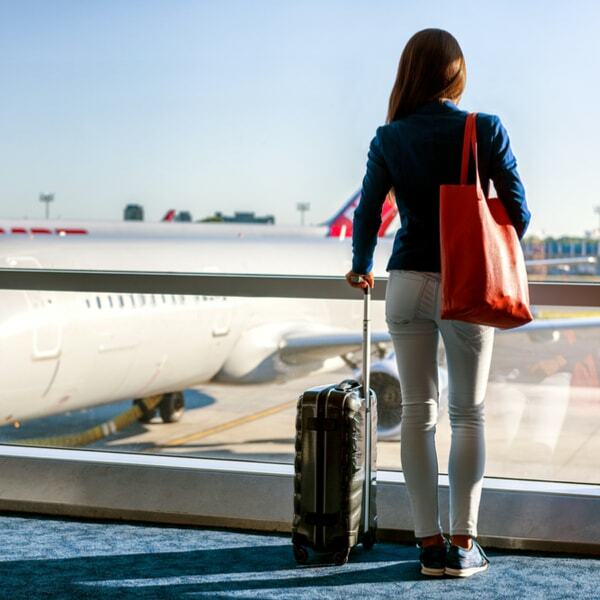 In addition to saving money by opting for an alternate airport, travelling to a less popular airport can save immigration time while travelling international. An online aggregating website is the best way to do price a comparison. 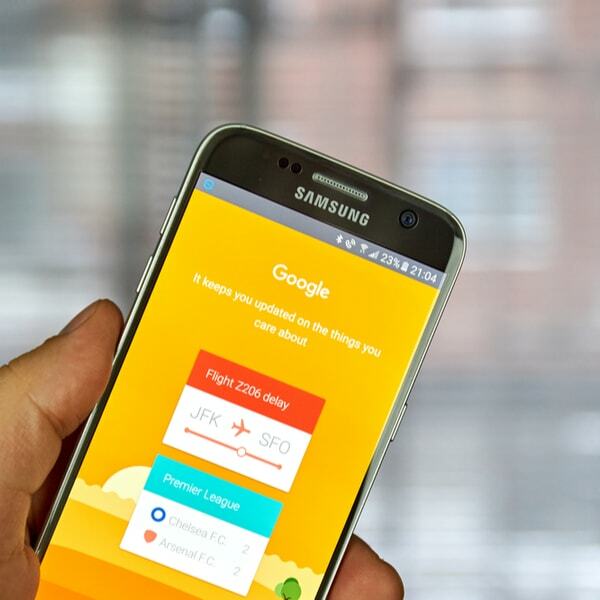 Use CheapOair, Kayak, Skyscanner, Expedia, or Yatra. Best is Google Flights, though. It gives an idea of fare and has many filters which can help you to plan according to your budget and date. The ‘track prices’ and ‘explore map’ feature on it is also very handy. 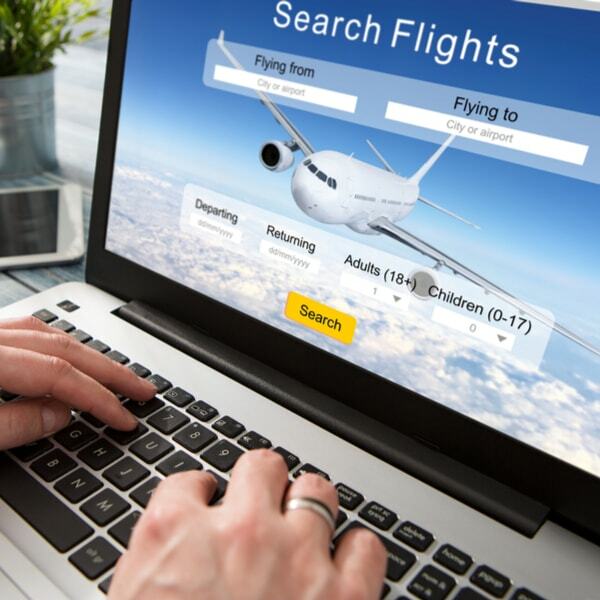 In case you want to book a last minute flight for a vacation, you can plan using these features. It’s highly recommended when you are flexible with the destination or planning an impromptu vacation. Airlines, banks and credit card companies partner with each other. As a result, their customers can avail cashback and deals. IndiGo offers 10% cashback (up to INR 250 ) when you pay by Airtel Money. The offer increases to 15% when you use MobiKwik Wallet. You get MobiKwick super cash in your account. The same offer is extended by Jet Airways. You can also check cashback offers on flight tickets by logging on your bank or credit card account online. Forget fancy and travel basic. Don’t want a meal – choose GoAir over Air India. As you are not getting food, the airfare of airlines like GoAir is cheaper. While travelling domestic you can always take food from home. For international travel, there are discount airlines where you pay for all your baggage. If you intend to travel light, book your flight with such airlines. 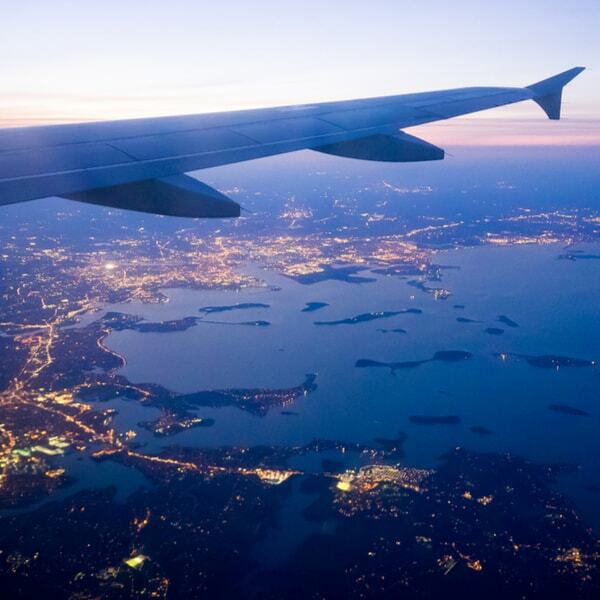 How to find cheap fares for last minute travel gets easier with these tips. I’ve tried it a couple of times and I saved money. Try and share your experience. 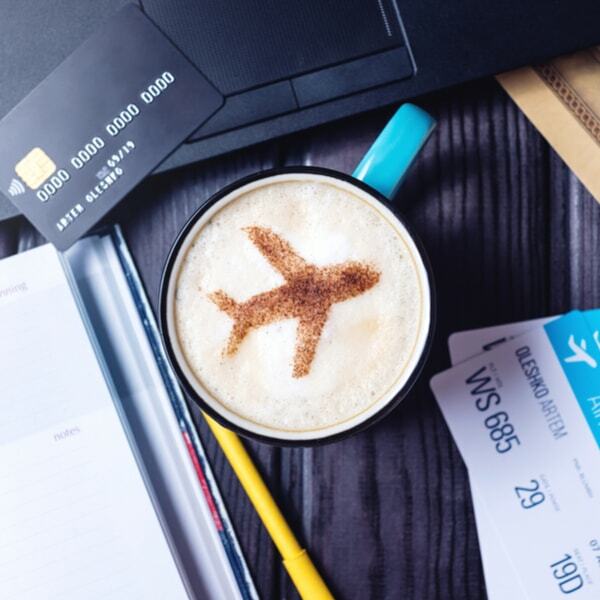 If you have more ideas to save money on flight tickets, please share in comments below. *The deals mentioned in the article are valid on the date of publication.